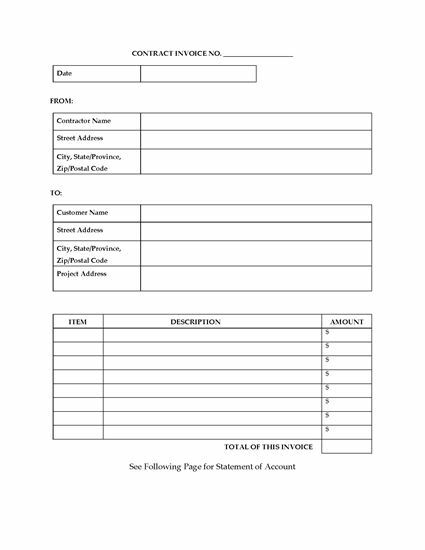 Prepare your own contractor invoices for work on residential or commercial properties with this easy-to-use Contractor Invoice and Account Statement form. records of deposits and installment payments already made by the customer. Whip up invoices quickly and easily. The Contractor Invoice and Account Statement is a digital template that you can customize for your business and use again and again. Contractors, use this template to prepare a Contractor Limited Warranty for work done on a specified property. The contractor warrants the work to be free of defects in materials or workmanship for a period of one year after completion. The warranty is subject to certain limitations. 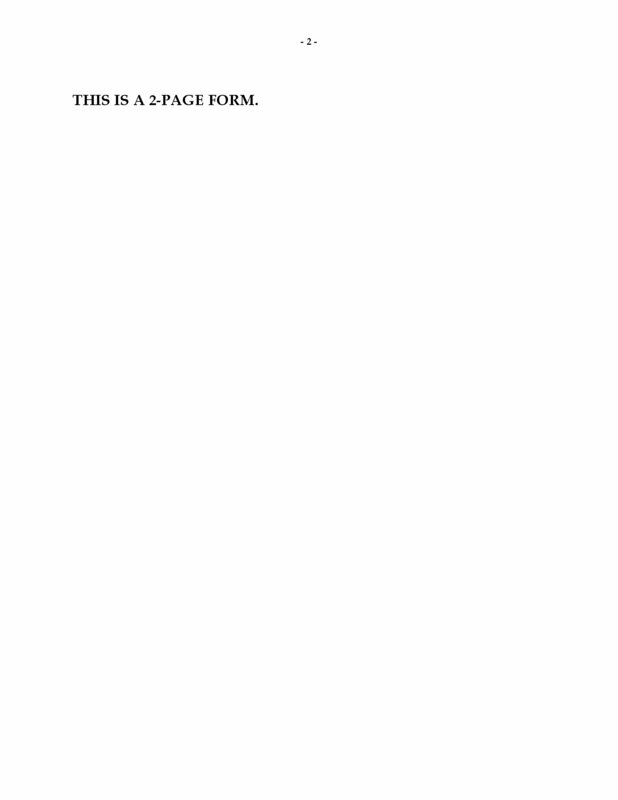 This is a generic warranty form (not country-specific) which can be used anywhere. 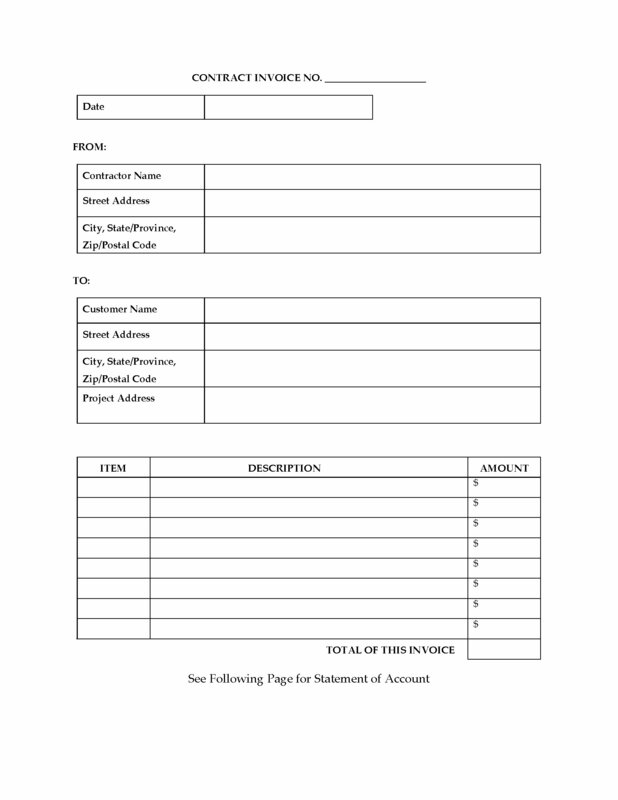 This Contractor Limited Warranty form is fully editable and can be easily customized for your business. Keep a detailed record of worker time and materials used on a job site or project with this Daily Time and Materials Record form. The form should be completed by the contractor or subtrade on a daily basis. The materials record sets out quantity, description, unit price, and amount of each material. The labor section tracks workers, hours, rate, and amount. Get the Daily Time and Materials Record form for your projects. You can re-use this template as often as you like. Fill it in on your laptop or tablet, or print off copies and use it as a pre-printed form. Prepare a Contract Change Order for changes under a construction or renovation contract with this easy-to-use template form. The Change Order form must be signed by both the owner and the contractor, and the owner may require the contractor's surety (if any) to approve the changes as well. The changes can include additions, amendments or deletions to the scope of the work, materials, extras, etc., and corresponding adjustments to the contract price. The completion date can also be amended to accommodate the changes. The Change Order form can be used by general contractors and subtrades alike. It's inevitable that there will be changes to the construction project along the way. That's why you need the Contract Change Order form. Download yours today. Write up a price quote for a basement renovation with this template form, which becomes a binding contract when signed by both parties. Fully editable so you can customize it for your business. Includes scope of work, exclusions, draw dates, and other terms and conditions. The template can be firstly as a price quotation, and when agreed to in writing by both parties, it becomes the renovation contract. Buy, download and use it as often as you like. Basement Renovation Price Quote / Contract template available in Microsoft Word format.